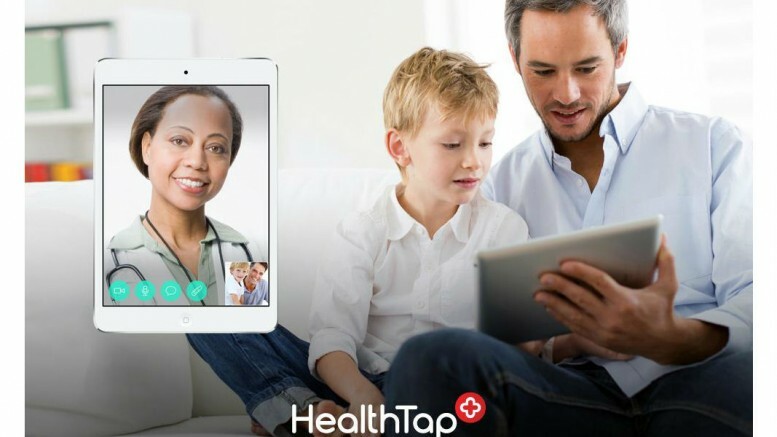 HealthTap, the world’s first Global Health Practice providing 24/7 immediate access to doctors via video, text, or voice, announced today that it acquired Docphin, a leading service that makes it easier for doctors to keep up to date with the latest medical news and research results. The acquisition enables HealthTap to extend educational activities for doctors with personalized updates of the medical literature through Docphin. A prime educational service for doctors and an emerging go-to resource for new publications in the medical literature, HealthTap now guides doctors to the latest developments and provides them with alerts and updates on topics relevant to their specialties and expertise. As a result, millions of people everywhere can now turn to HealthTap for better, more informed care, from doctors who have the most trusted medical knowledge at their fingertips when they need it most. “As a World Economic Forum Technology Pioneer, and a Webby Award Winner for best design, HealthTap is committed to transforming healthcare through discovering and providing the very best ways to deliver and receive care, whether through building, acquiring, or partnering with the very best technologies, solutions and companies,” said Ron Gutman, Founder and CEO of HealthTap. HealthTap is integrating Docphin’s most valuable features and functionality into its platform and invites U.S. doctors using Docphin to join the world’s largest Medical Expert Network on HealthTap’s industry-leading platform. Once validated and approved into the network, leading Doctors can take advantage of Curbside Consults with colleagues, case discussions in special doctor groups via Global Rounds, and the world’s first official Course and Certification Program in Virtual care. In all of these activities and others, they can earn Category 1 Continuing Medical Education (CME) credits while learning from more than 102,000 top doctors in 141 specialties. “We’re constantly listening to our doctors in a genuine attempt to make their lives easier, and to help them become better doctors. When we identify a compelling need amongst our doctors, we either build the solution ourselves or find a way to partner with or acquire the right solution. When many doctors from around the world asked us for an easier way to stay up to date with the latest and greatest information in their fields, we immediately thought of the award-winning Docphin product, which we are thrilled to incorporate into our platform. We are equally thrilled to welcome the best Docphin doctors to HealthTap,” said Dr. Geoffrey Rutledge, HealthTap’s Chief Medical Officer. With the acquisition of Docphin, and HealthTap’s integration of the service into its platform, it is now easier than ever for doctors and other healthcare professionals to follow their favorite medical journals, set up alerts, conveniently search PubMed, and access a comprehensive library of landmark articles by specialty, topic, or drug class.U.S.-licensed doctors in good standing are invited to join HealthTap’s Medical Expert Network by signing up for free. Click here.